Black Panther is still soaring at the box office, absolutely raking in the cash. But while every man and his dog is sat in a movie theatre seeing the film, Disney are already looking a year ahead. In fact, they are looking at the film’s awards possibilities, and are hoping to make history in becoming the first superhero film to win Best Picture at the Oscars. They’re so determined to build the Oscar hype for the film that they’ve even started their campaign to make it an early contender. 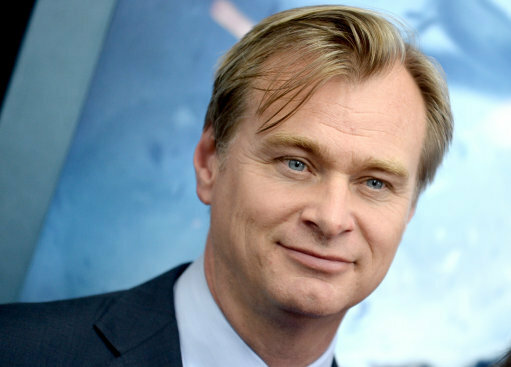 The film has even got the support of Hollywood darling Christopher Nolan. Nolan himself has been stung by a cold shoulder from the Academy with his Dark Knight trilogy, which is often regarded as the best superhero franchise of all time. It was The Dark Knight’s omission in the Best Picture category which led to the expansion of the Best Picture category back in 2009. 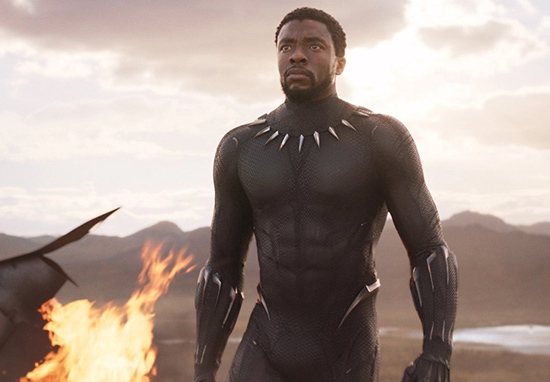 Black Panther certainly has the critical acclaim and public hype which normally accompanies the Oscar win, and it also has a box office haul to match. 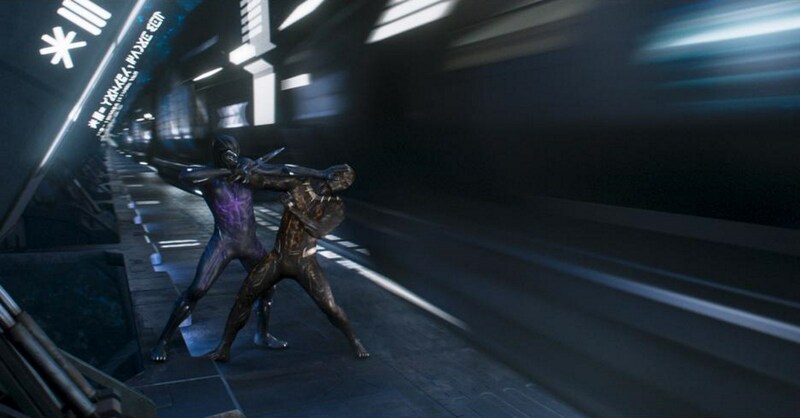 The Marvel installation could also ride the wave of socially conscious films which have swept through Hollywood this year with the likes of Get Out. Interestingly enough, Get Out was also released early last year, but still went on to be an Oscar contender for most of the major awards this year. A top Disney exec told me flat out that they would be campaigning not only Black Panther for the big prize but also the upcoming Mary Poppins Returns (from director Rob Marshall), which he was raving about, particularly for star Emily Blunt. who [sic] he says knocks it out of the park in the role for which Julie Andrews already has an Oscar. Wow, this sounds awfully confident, and we have to say that it definitely sounds plausible given the hype of the film. Even if they don’t walk home with the golden statue for this film, judging by the box office, they’ll have plenty of time to get another nom. 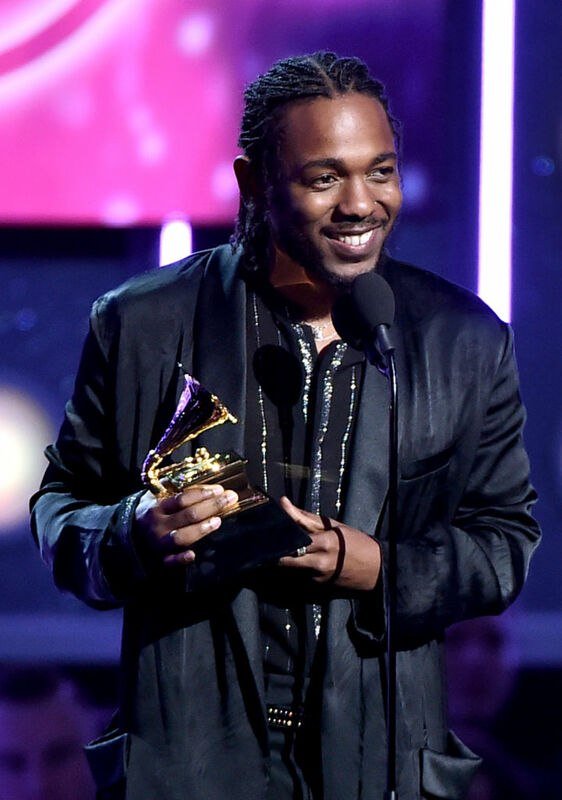 Rapper Kendrick Lamar has even revealed he’d be up for playing a villain in a Black Panther sequel. In an interview with BBC Radio 1 he said he’d like to be a Killmonger in a follow-up to the smash Marvel film. I really enjoy Killmonger’s character, he was a villain but he came with that real talk. He was dropping them jewels. He was a villain but he was loved and misunderstood. So if I could, I’d play a Killmonger for sure. Now that would be sure to win the Oscar.